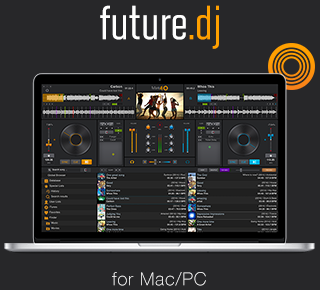 We make DJ software and DJ apps. Since 1999. 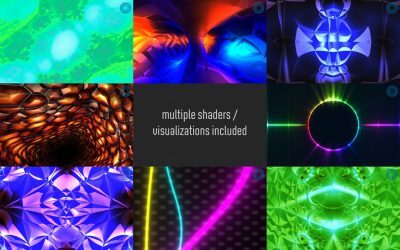 Mix audio, video and karaoke with ease and flexibility. 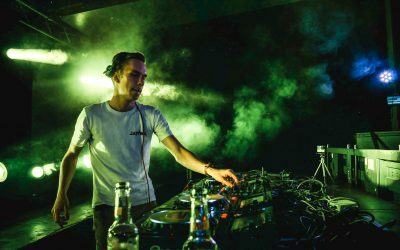 This is our intro DJ software designed for beginner, intermediate DJs or simply people looking to have fun at a party while mixing. 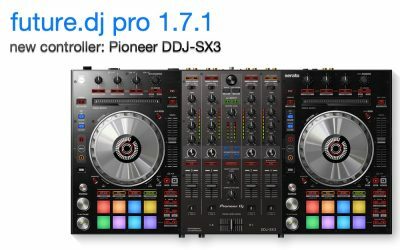 The best tool to learn how to DJ. 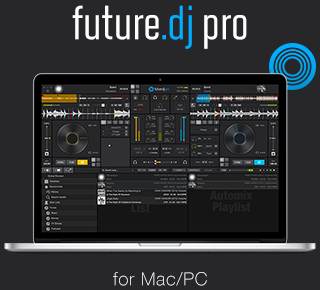 This is our flagship product, packed with the latest pro DJ features that answer the needs of both professional and enthusiast DJs. 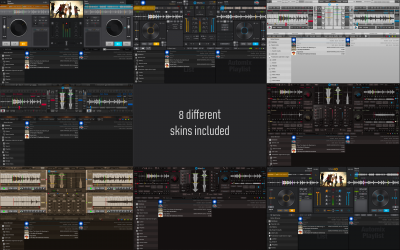 You can mix everything: audio, video, karaoke. 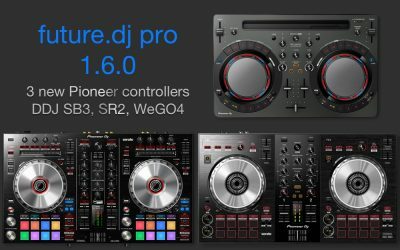 Over 110 MIDI/HID controllers natively supported. 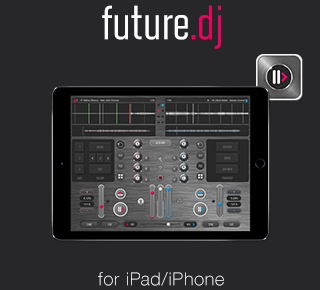 Our DJ mixing app for iPad/iPhone that allows you to mix an entire party like a pro dj. 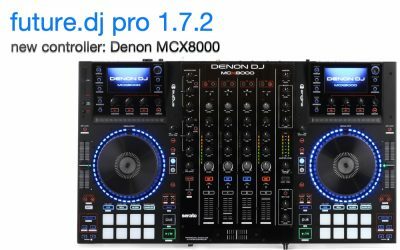 Includes features such as fully automatic/manual mixing, auto BPM detection, beat-matching, looping, samplers, XY effects pad and more.